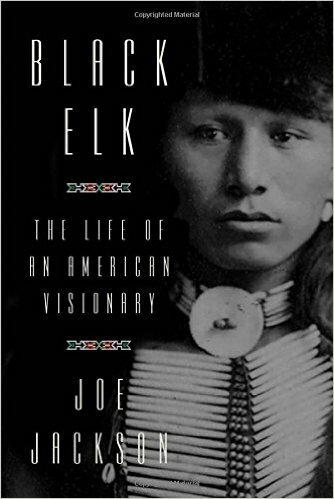 Joe Jackson’s important biography of the visionary Black Elk is much more than the story of one man’s life. It is a sweeping, comprehensive, elegantly written history of white and Indian relations; bloody, deadly battles; and the steady, deliberate destruction by the U.S. government of the native culture, language, traditions and way of life. 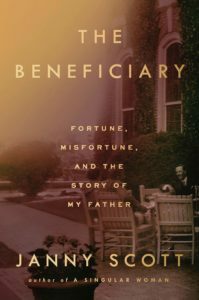 It is a fascinating, heartsick read. ...an uneven, ultimately worthwhile book ... A careful, obviously dogged researcher, he makes this point more often than necessary ... It's in his description of [Wounded Knee] where Jackson shines, delivering the kind of pointed, pared-down commentary that will entrance, even astonish, those readers who've slogged through the excess verbiage of the previous 300 pages ... The rest of the book is never badly written, just unnecessarily dense. What did you think of Black Elk?